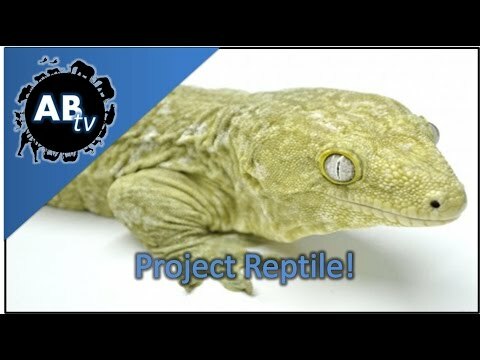 YouTube - What did Emily of Snake Discovery do before becoming a reptile educator? 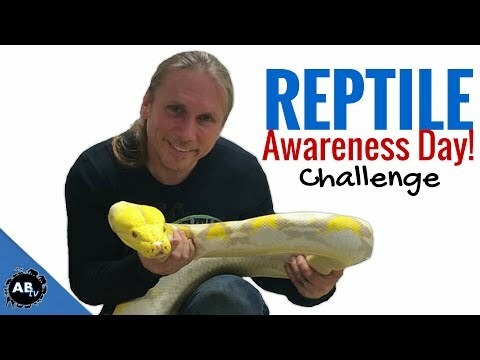 How did she jump from owning cockatiels to macaws at 14 years old? Watch this video to learn a bit about her background.